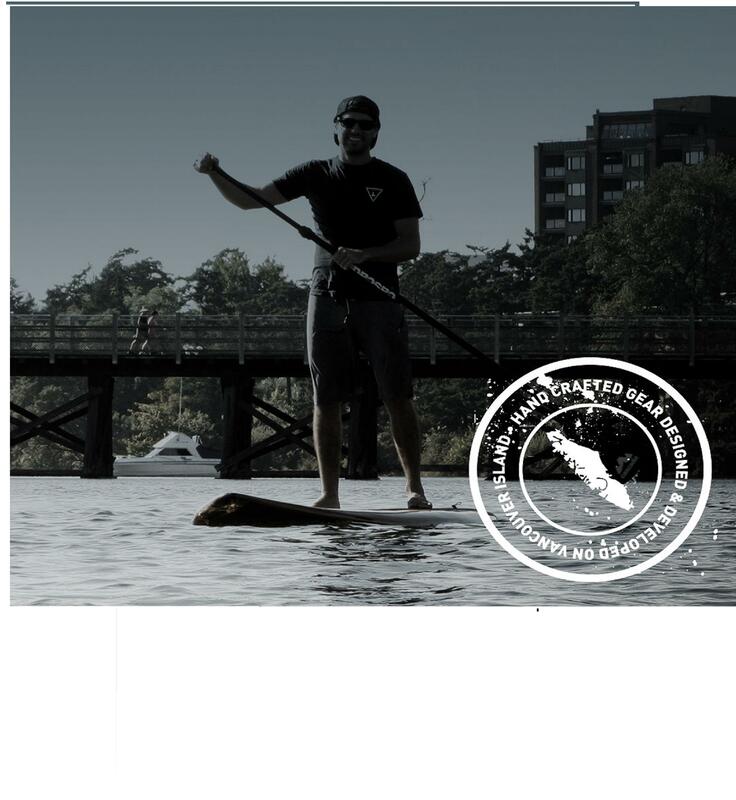 Tubes, waterskis, wakeboards, stand up paddle boards and more available for one day or multi-day adventures. You can pick up your gear after 4:00 pm the evening before your day(s) on the water and return it the morning after by 10:00 am. That way you can maximize your full day in the sun or it’s one less thing to pickup the morning you head to the beach for a few days. For more details about our Summer rentals, or to reserve, give us a call. We've got everything you need for Summer fun! © 2019 Destination Ski Rentals Ltd.